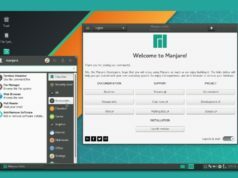 Short Bytes: The Manjaro Linux team has finally released Manjaro Linux 16.08 “Ellada”. Powered by Linux kernel 4.4, this release comes with improved and polished tools. 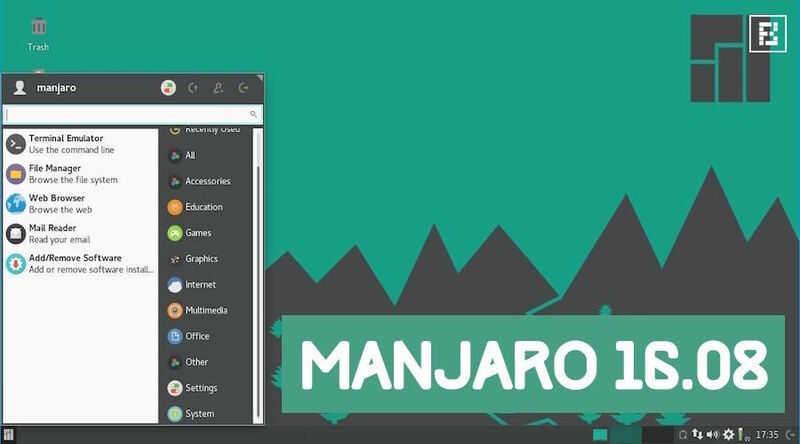 The Xfce edition, released with a new Vertex-Maia theme, remains the flagship version of Manjaro Linux. On the other hand, KDE version arrives with Plasma 5.7 desktop and KDE-apps 16.04. Manjaro Linux, also called Arch Linux for human beings, is enjoying a great boost in popularity in the recent times. It’s an attractive and easy-to-use Arch-based Linux distribution. 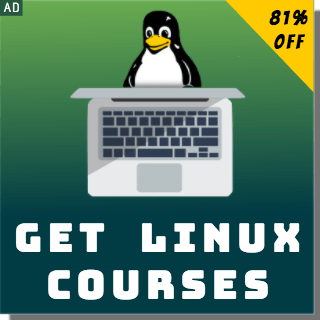 If you are planning to make a switch to the open source world of Linux, Manjaro Linux can act as a great companion. Talking about the latest news, after two months of development, Manjaro Linux team has released Manjaro Linux 16.08 “Ellada”. This release is powered by Linux kernel 4.4. Compared to the last release, most of the tools have been improved and polished. 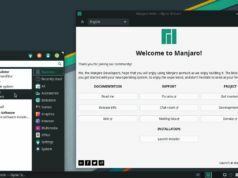 Manjaro has gotten better with time and established its reputation as one of the most loved rolling Linux distributions. Just like the 16.06 release, once again, Xfce remains Manjaro’s flagship offering. Manjaro Linux 16.08 Xfce edition ships with Xfce 4.12. On the other hand, the KDE edition of Linux 16.08 “Ellada” combines a feature-rich desktop experience with Manjaro’s best tools. 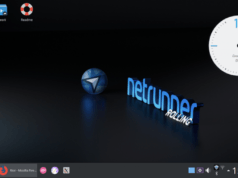 This flavor arrives with Plasma 5.7 desktop coupled with KDE-apps 16.04. The Manjaro Settings Manager in this release has come with an improved look, making the things aesthetically better for low-resolution machines. With an easy-to-use graphical interface, you can swiftly install and remove different Linux kernels. Manjaro Linux 16.08 comes with nine kernel-series, ranging from the latest 4.7 release to solid 3.10 series. The Manjaro development team has also developed a kcm module that integrates MSM into the Plasma 5 System Settings. Overall, you get Plasma 5.7.3, Firefox 48.0, Nvidia 367.44, LibreOffice 5.1.5, Systemd 231, Octopi 0.8.3 and Pamac 4.1.3. 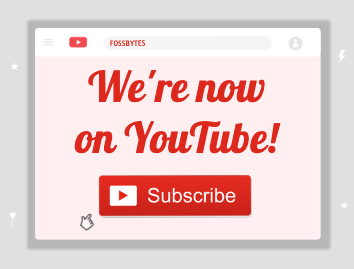 The detailed package changes can be found here. Which Linux distro are you using? Drop your views and feedback in the comments section.